As per latest reports, Bharti Infratel, the tower arm of Bharti Airtel might chip in for the asset sale of Vodafone Idea Limited. Notably, this fibre asset sale from Vodafone Idea will help the newly merged telco in raising funds for capex and other expenses as the profit margins grow thin. This asset sale will be in addition to the Rs 25,000 crore fund which Vodafone Idea will raise as part of its new plans, out of which Rs 18,000 crore will come from VIL’s promoters – the UK based Vodafone Plc and Aditya Birla Group. This is expected to happen with an equity dilution in the company. However, it also points towards a much more bigger picture. With this new announcement, Vodafone Idea has made clear that it intends to stay in the telecom turf for long and won’t back down against the competition easily. Brokerage firms like Credit Suisse and BNP Paribas have also voiced similar opinions saying that this decision of Vodafone Idea to commit for the long term by raising funds is also good for Bharti Airtel. As per a note from BNP Paribas, this move by VIL reduces the risk of a two-player market for Bharti Airtel. Further, they suggested that Bharti Infratel, which is the tower arm of Sunil Bharti Mittal led telco, can step up to buy the assets from Vodafone Idea by raising debt. Rohan Dhamija, who is partner and head of India & Middle East at Analysys Mason has also remarked that the 156,000-route kilometre of fibre which would be put up for sale will be worth Rs 3,500 crore. However, some other sources say that the price of these assets might actually be higher. When posed with questions from ET, Vodafone Idea stayed silent saying that it would not respond to “market speculations”. Nitin Soni, director (corporates) at global rating agency Fitch also remarked about this move of Vodafone Idea, saying that things might actually turn out to be in favour of Bharti Airtel since with the readying of 5G in the country, a fiberized network will significantly improve the 4G experience for the consumers. If Bharti Airtel decides to buy VIL’s assets, then it will have the advantage of the added fibre network. He also added that from the perspective of telecom operator, it makes full sense for the company to go for the acquisition of fibre assets as they will bring a package of tower and fibre under the telcos’ umbrella. Further, this would enable them to demand higher lease rental and would also boost operating margins. 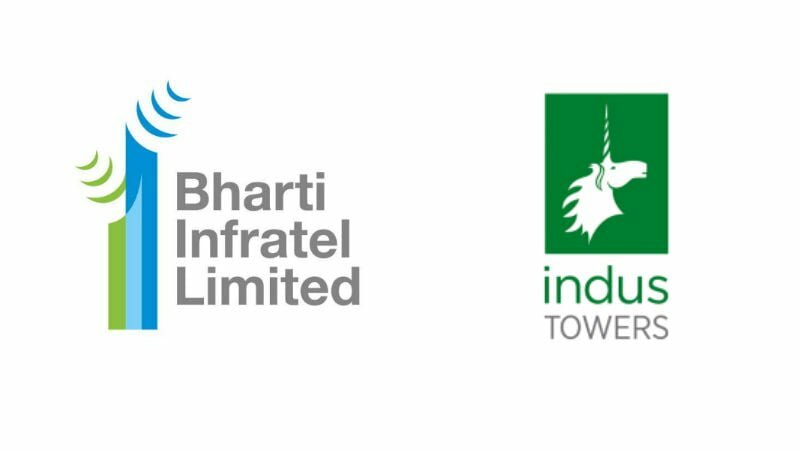 It’s also worth noting that Bharti Infratel will be undergoing a merger with Indus Tower which is slated to be completed by March next year. This entity will be jointly controlled by Airtel and Vodafone with equal board representation. 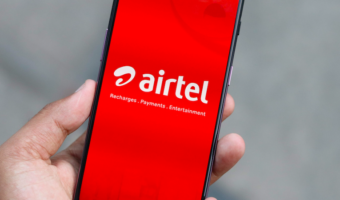 Airtel has also spoken that it would likely sell its stake in separate fibre entities, the funds from which will help the company in strengthening its financials. 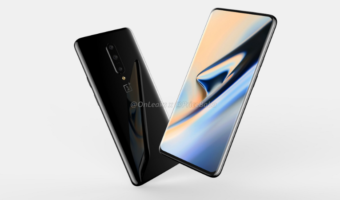 On the other hand, Vodafone Idea has also announced that it would raise $3.5 billion through a rights issue, a private placement of shares, a preferential issue or a combination of the above, in a transaction which would be finalised sometime in January-March quarter of 2019. This recent announcement from VIL came after the telco reported a Rs 5,000 crore loss in the quarter ending September. Goldman Sachs also remarked about this move saying that this amount would “equal 22% of VIL’s $15.6-billion net debt, which could meaningfully improve the company’s balance sheet and help it meet future capex/interest payment needs more comfortably”. 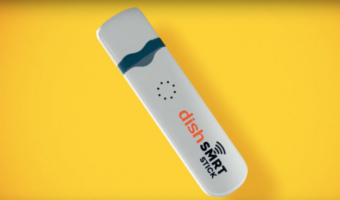 Another brokerage firm, BNP Paribas also added that this equity infusion would keep the telecom operator well-funded and ready to take on expenses for three years and it would also preserve the three-way competition in the industry right now. The share market was also quick to respond to the news as the shares of Vodafone Idea fell over 11% with the price of being Rs 36.85 at the close of BSE. What VIL and Airtel need is complete transparency in billing and deduction. That might help a long way in regaining public’s trust in them. It’s very simple really and it is THE BEST long term strategy. If they give this fact a topmost priority and give up on fat bonus for their execs then the results will show in 2-3 yrs. Otherwise Jio is well on it’s way to monopoly. I agree on the last statement.